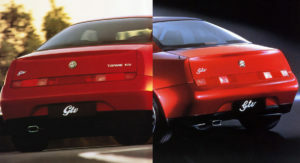 It seems that an early GTV badge had a “G” that was not in line with Alfaowner Script font. 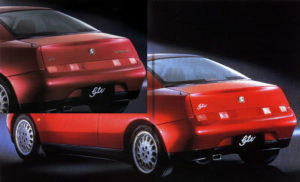 Not only that, also AR did a lot of (sloppy) photoediting on brochures, more on that later. 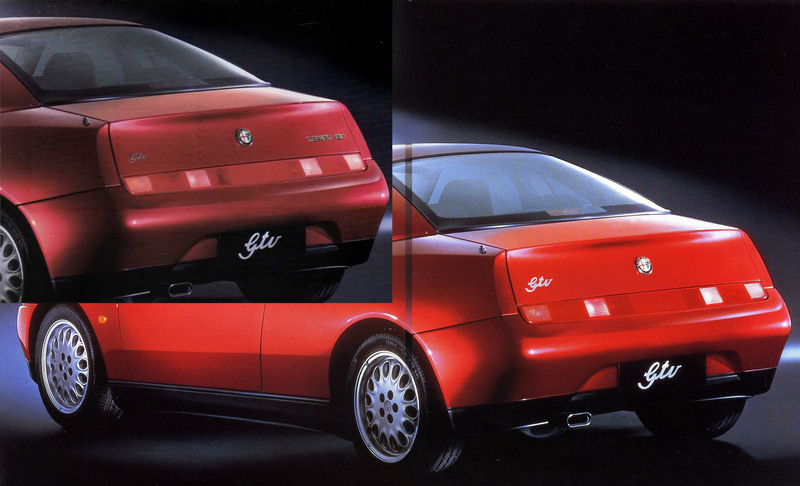 Also take a note that this early GTV does not yet have Pininfarina badges.